Your plumbing business can flourish with some strategies being in place to combat your competitors in the area. But a strategy will work efficiently if your business has a plumbing logo to represent it amid your customers. Plumbers running a company or individuals must create a plumbing logo for their business so that the targeted people can easily recall what you do and what specialized services you provide. 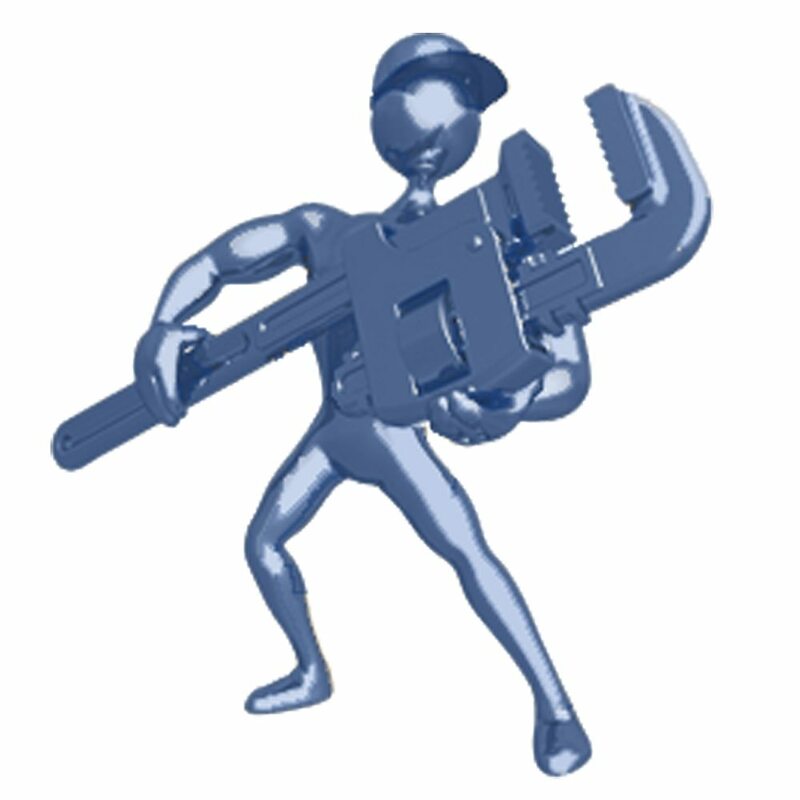 A common plumber logo has images of tools, pipes, water, taps etc. to show the customers about the business a company does. The very image of these things is enough to convey the business message to the customers in an area. Then, there are plumbing logos that aim at showing high-quality service by incorporating some cartoon featuring a plumber who looks stronger and reliable or a plumber rushing to a job. 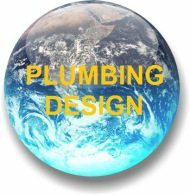 Make sure that your plumber logo has unique image that people can relate with and they can recognize your business easily. As far as use of color is concern, the industry is not dependent on any one color for its identity. However, if we take a look at varied plumber logos, we find light blue and dark blue used in many of them. Light blue may be to represent water and shades of dark blue are for showing integrity and sincerity in the profession. Do not use many colors as they make a logo look amateurish and confusing. Fewer colors are also preferable to make printing of plumber logo much easier and less costly. It would be good if your plumber logo has minimum lettering. But for that to ensure, you need to have a short name for your business. Even when your business name consists of many letters, make sure that it gets represented in the logo design with few letters or initials of your company name. 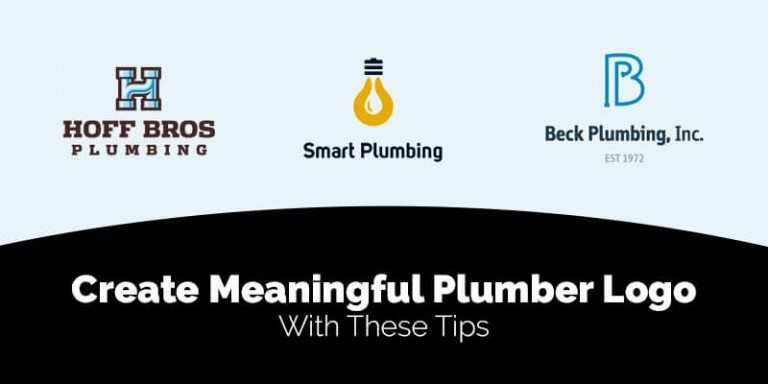 Hope these tips assist you in creating a meaningful plumber logo that enhances your business image.